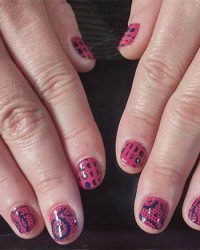 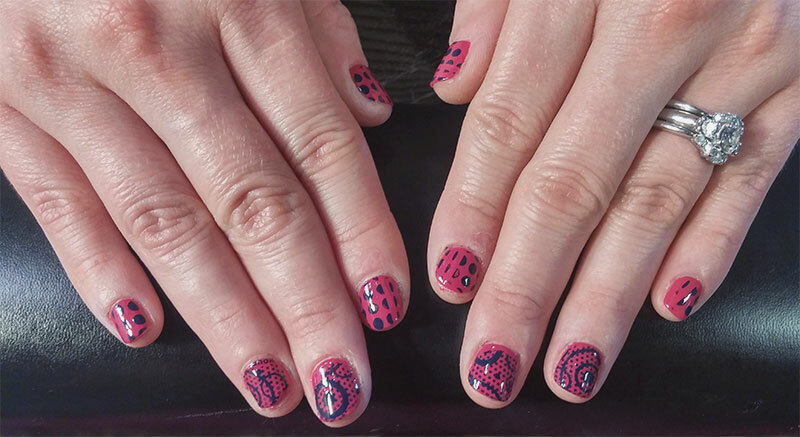 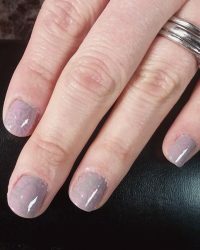 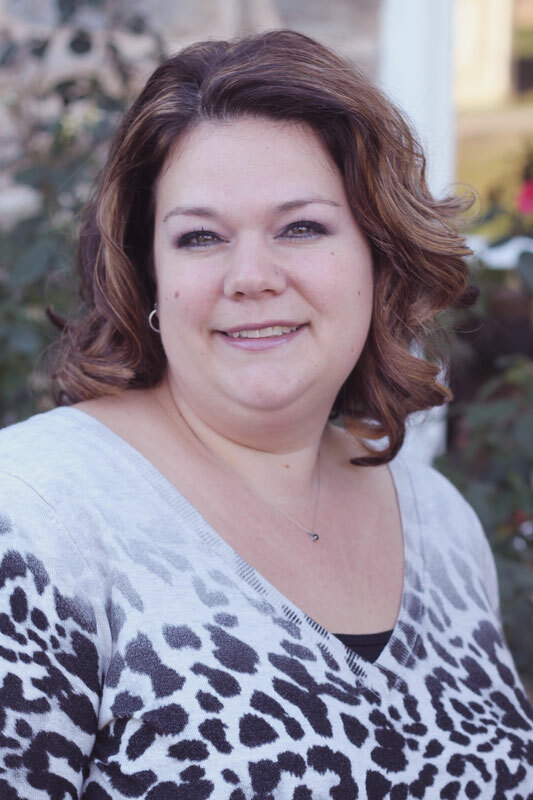 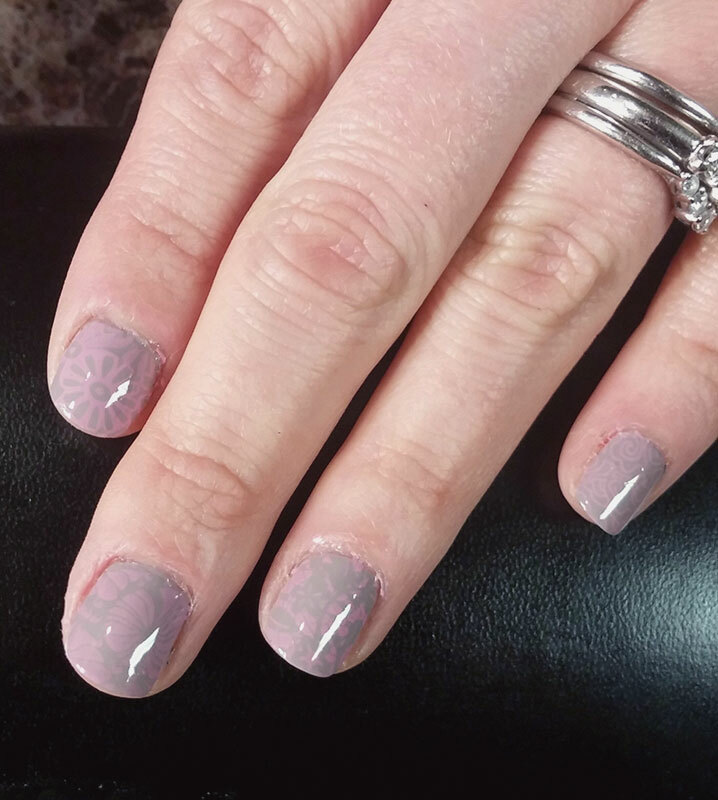 Nail tech Stacy Clark graduated from Signature Beauty Academy in 2000 with a teacher’s license in cosmetology and has been helping people relax and feel good about their nails ever since. 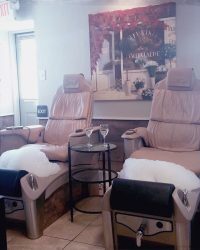 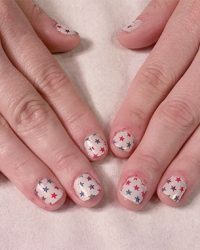 She does it all, from gel manicures to artificial nail extensions to spa pedicures, with her laid back ease she can make even the tensest person relax. 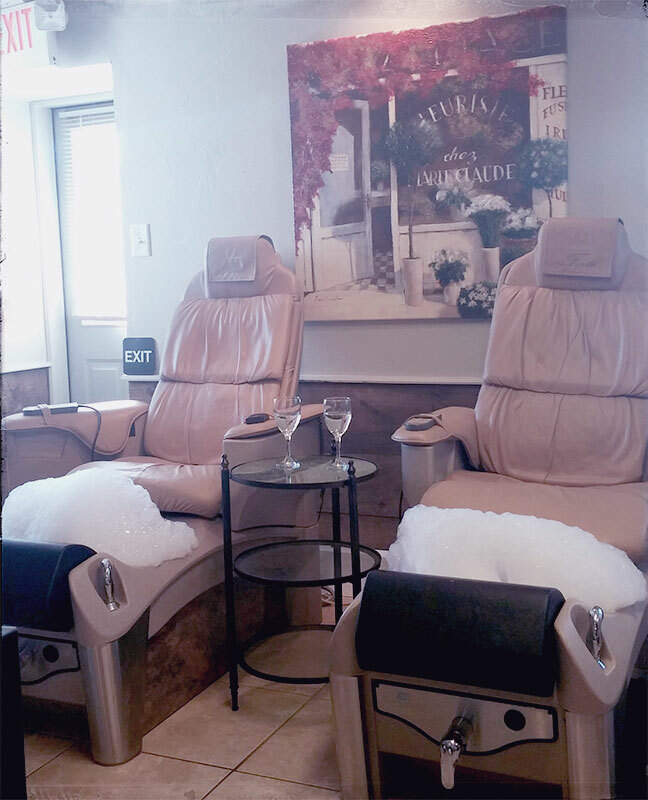 She also gives great arm and leg massages, so make an appointment that will truly be a one of a kind spa experience.